MAX Connect | MAX Solutions. MAXConnect is an online job matching and search tool with access to unique jobs across Australia. These are opportunities available to any MAX Employment service customers through our close work with local and national employers. When you complete your My Job Fit profile, it gives us insight into your skills, experience and interests. Unlike other job searching tools, MAXConnect can then link you with the jobs available that fit you best. To access MAXConnect, you will need to be registered with one of our employment services. If this is the first time you've logged in to MAX Connect, you will need your username. The first time you login, please use your date of birth as your password e.g. 01Jan1900, 15Feb1987, 25Dec1991 (Remember the first letter of the month is a capital) You will then be able to update your password. Answer 10 questions on your background, experience, work preference and health. This gives us a better understanding of what jobs will be right for you long term. 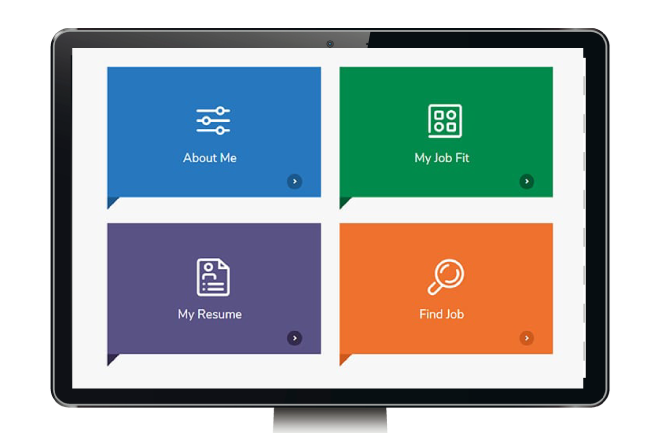 When you access MAXConnect, you get access to Microsoft Word allowing you to build and edit your resume anywhere and at anytime. MAXConnect links you with our nationwide network of employers. Search by location, job title or by industry and filter options like part time and specific working hours. Enter your contact details so we can send you messages about jobs you applied for, new opportunities or if you've been shortlisted for a job.